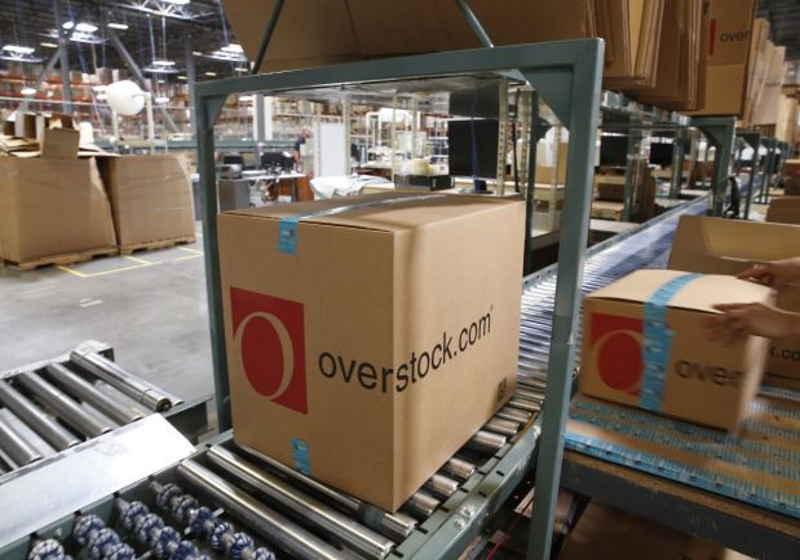 The top player in the retail sales market – Overstock – has decided to shelve previously announced plans to get rid of its retail business targeting the blockchain industry. The company CEO Patrick Burne held a conference call regarding the Q4 performance this Monday during which he stated that there was no exact schedule for the realization of these plans now. It seemed that he intended to keep the core business anticipating soaring performance in the segment this year. In that case, the company could be able to allocate funds for further development of the blockchain projects. As a result, this decision will mean that Overstock is unlikely to become exclusively blockchain company despite its previous announcements. It should be mentioned that the company eventually agreed that the sale of the main business would drive its financial performance down dramatically, according to the report filed to the US SEC. "Our retail business is a relatively mature and predictable business compared to our Medici initiatives, which have a short history, minimal revenues, significant expenses, significant losses and significant uncertainties, and conduct business in a new and rapidly changing industry," the report reads. Besides, the company representative also noted that Overstock's security trading platform tZero will start supporting cryptocurrencies this summer. However, more details on these plans are yet to be disclosed. According to the corporate data, Q4 pre-tax losses of both businesses (tZero and retail segment) amounted to $12.4 million and $27.7 million respectively. Notably, the US financial regulator requested information in December regarding tZero token sale for $250 million under the previously launched probe. The oil market posted modest strengthening by day's end yesterday after offsetting the reports of the Joint Ministerial Monitoring Committee held in Baku on March 18. At present, the benchmarks are quoted at $68.14 and $59.80 respectively. The reduction plan looks fruitful, which supports the extension of the agreement for H2 2019. The US dollar is losing grounds at the Asian trading today given upcoming the US Federal Reserve meeting along with fears of slower economic growth in the USA. The players remain focused on the Brexit as well. On Tuesday, the US Dollar index decreased to 95.840. The euro-to-US dollar exchange rate improved to some $1.1357. The previous session was closed near $1.1337. The Japanese currency gained some 0.2% with the US dollar-to-yen rate sliding to 111.30 (111.43 earlier).